Homeowners throughout Miami, Fort Lauderdale, West Palm Beach and other South Florida cities, come to Express Glass & Board Up for quality glass repair services. Unlike companies that service both autos and residential glass, we focus exclusively on commercial and residential building glass issues. Whether it’s a glass window in your home that’s broken or aged, a replacement window needed, or sliding glass doors, our technicians can give you a free quote and conduct a speedy repair (or replacement). We’re a local South Florida business, and appreciate your support of local Florida small businesses over gargantuan national chains! Focus: Exclusive focus on non-auto glass repair, for both homes and businesses. Experts: Sliding glass door experts: both repair and replace. Home Window Specialists: experts in the repair of all types of home windows, from very old windows to the latest in gas-filled windows. 24 Hour / Emergency service: our trucks are near Miami, Fort Lauderdale, West Palm Beach and nearby cities, so literally it can be less than thirty minutes for us to get to them. Free estimates – this includes ‘repair’ vs. ‘replace.’ We’ll give you your options! Services include professional home glass window repair, sliding glass door repair (and replacement), High Impact Glass Repair, sliding glass door maintenance, and glass board-up services. We even service high-end gas-filled windows and doors, that allow light in but keep out the fierce Florida heat and humidity. A Broken Glass Window or Sliding Glass Door is Dangerous! Our residential services are designed to encompass a wide range of home improvement for your home, but our main goal at Express Glass & Board Up Service is your family’s safety. You may realize that broken glass is dangerous, but did you consider that enhanced attraction to burglars not to mention the Florida insects and critters that may “wander in” if you ignore a broken home windows or glass door? Yikes! If you have a broken window or door, call us immediately! Don’t regret it later. 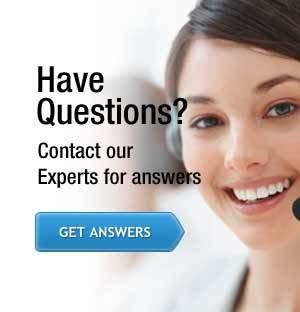 We have an immediate 30-minute response time to exceed your expectations. If your home window glass is vandalize in the middle of the night and your window or your sliding glass door shatters Express Glass is ready to assist you and your glass will be installed right away at the convenience of your home. When your a glass window or door breaks, it is usually due to an unfortunate natural disaster, burglary or other catastrophe that requires the immediate assistance of a quality company for your glass window repair West Palm Beach. At Express Glass & Board Up Service, we not only provide quality service, but immediate response. 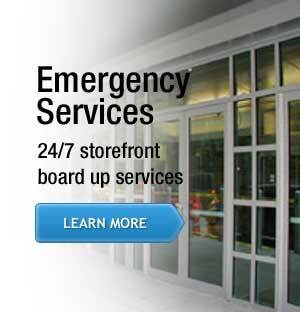 We are one of the Miami, Fort Lauderdale and West Palm Beach area’s only true 24 hour, emergency glass repair service for home customers. Our services in glass repair or window replacement are offered 24 hours a day, enabling you to put your mind at ease when disaster strikes. At Express Glass & Board Up Service we make your home security our priority. Our trucks and our high-qualified technicians are in your neighborhood ready to fix your home glass window. Board Up Services: if we can’t fix it “on the spot,” we can board it up.